CONROE, TEXAS (August, 2017) – Montgomery County Emergency Services District No. 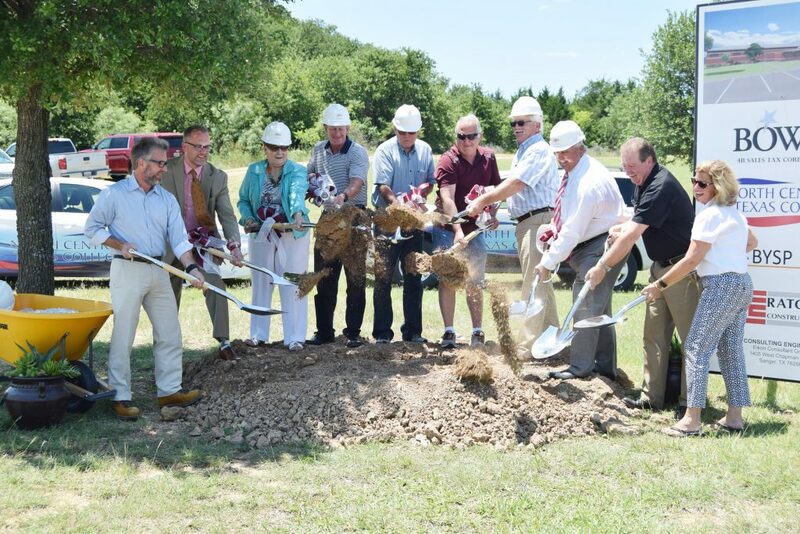 7 broke ground on their new fire substation, “Station 154,” which will be located at 16625 FM 1485 West. Architecture and construction firm Grossman Design Build who has been chosen for the project. With 4,900 square feet to be developed on 2.4 acres, the approximately $1 million facility will include two bays for fire/emergency vehicles, a fully equipped living area, four rooms for fire and emergency personnel, offices, a work out room, and an area for all necessary emergency operations support items. The anticipated opening is January 2018. “If your Emergency Service District is financing a station, Government Capital is someone you should be talking to. Their knowledge of the ESD market really added value to our project. We have long known that having the best facility possible is a priority of our District. This enables us to serve the community to the best of our ability for years to come,” stated Fire Chief Howard Rinewalt. 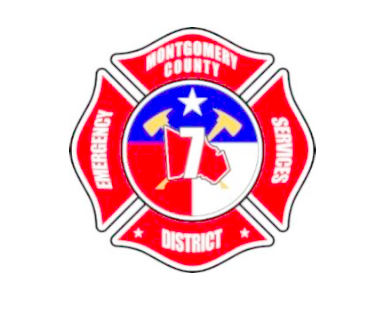 Montgomery County Emergency Service District No. 7 (East Montgomery County Fire Department) provides protection to the more than 45,000 residents in its 144 square miles. A dedicated staff of paid career firefighters and volunteer personnel have been proudly serving the district’s residents since 2015. On average, the fire department responds to over 4,800 incidents operating out of three fire stations. For more information: www.mcesd7.org. Grossman Design Build has been in business since 1988 and is your one stop shop for all architectural and construction services, designing and building any and all commercial and residential projects. GDB has been serving the ESD market for over 5 years with only satisfied customers. GDB works within your budget constraints to design and build a station that is right for your district, not the other way around. For more information: www.grossmandesignbuild.com. Government Capital Corporation is a leading public finance firm providing professional financial services to Emergency Service Districts and all other local governmental entities. Since its founding in 1992, the company has successfully completed thousands of project financings in Texas and across the country. For more information: www.govcap.com, 800-883-1199. Provencal, Louisiana (August 2017) – The Natchitoches Parish Fire Protection District No. 4 announced the order of three 3000 gallon pumper/tanker trucks manufactured by Fouts Bros Fire Equipment of Smyrna, GA. The 2018 model year trucks replace three trucks with model years ranging from 1982 to 1986. The new apparatus will be placed in service early next year. The District selected a tax exempt lease purchase contract structured by Government Capital Corporation as the most cost effective option for financing the purchase. “The 12 year term provided by Government Capital Corporation allowed us the budget flexibility to afford three badly needed trucks. Additionally, the financing structure permitted us to avoid the cost and delay associated with traditional debt financing,” stated James Dupree, Assistant Fire Chief for the District. “The enhanced service reliability and functional capabilities of the new tankers should meet the needs of the District constituents for many years. We take great pride in being able to provide financings that enable first responders to serve their communities better,” stated D.C. Greer, Vice President of Government Capital Corporation. 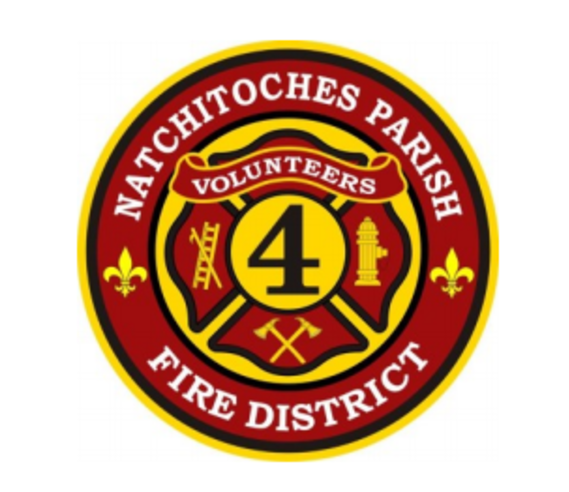 Created in 1982, Natchitoches Fire District No. 4 is located in the southwest corner of Natchitoches Parish, Louisiana. The service area encompasses a population of approximately 1,600 and a service coverage area of over 305 square miles. The District responds to an average of 90 calls annually and operates out of six stations serving the communities of Provencal, Flora, Vowells Mill, Bellwood, Kisatchie and the Central Loop area. Like them on Facebook! Government Capital Corporation is a leading public finance firm providing professional financial services to Fire Protection Districts and all other local governmental entities. Since its founding in 1992, the company has successfully completed thousands of project financings in Louisiana and across the country. For more information: (800) 883-1199, www.govcap.com. Bowie 4B Board breaking ground for new industrial technology center. BOWIE, TEXAS (JULY, 2017) – The Bowie 4B Sales Tax Corporation announced today their successful collaboration with North Central Texas College to build a new $2.9 million wing at the branch campus of North Central Texas College in Bowie. The 8,750-square-foot Industrial Technology Center will be home to a welding and machining lab and also be the new location for the petroleum technology program. The new building will be located southeast of the present building on the NCTC Bowie Campus which originally opened in January of 2000 at 810 South Mill Street. Government Capital Corporation is a leading public finance firm providing professional financial services to Sales Tax Corporations, schools and all other local governmental entities. Since its founding in 1992, the company has successfully completed thousands of project financings in Texas and across the country. For more information: www.govcap.com , 800-883-1199. Every year TREA recognizes students from around the area and collaborates with community partners to provide scholarships. Government Capital Corporation is passionate about education and future leaders. 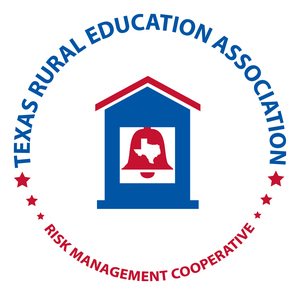 Congratulations to the 27 students who were awarded scholarships for the 2016-2017 school year from the Texas Rural Education Association. Government Capital Corporation is grateful to sponsor three scholarships this year. We look forward to see these students grow as community leaders. GCC has the privilege of sponsoring these three outstanding individuals. Richard Holmes and Kade Crouch of Hillsboro ISD and McKynzi Harper of Avery ISD. SOUTHLAKE, TEXAS – 6th of June, 2017: Government Capital Corporation, a renowned public finance organization dedicated to providing financing solutions to corporations, institutions and public entities is proud to announce a project in Marcola, Oregon for Marcola School District. GCC was able to facilitate funding $336,500 to upgrade the school district’s current facilities and implemented efficiency improvements. The financing will cover a wide range projects including; New buses, new roof, upgraded boiler room, painting and lining of the gym floor ($20,000), a fresh coat of paint and gutters. Marcola School District No. 79.J has taken positive strides in making the schools district better for the entire community. Superintendent, Mr. Bill Watkins, has a clear vision of what needs to be done and is making the necessary improvements. Monetary and human resources have been properly allocated to achieve the best results. Watkins exemplified true leadership in the process and has implemented change that will move the district forward for years to come.